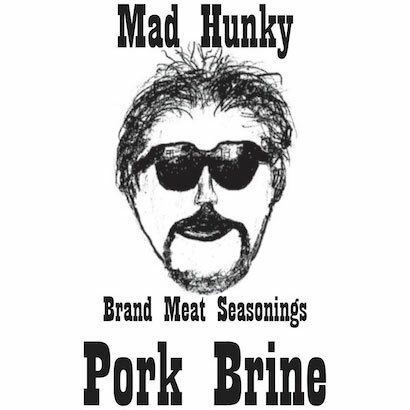 Mad Hunky’s Pork brine is a savory dry brine you add water… or other liquid- to to create a wonderful moisture enhancing brine. For chops/ smaller cuts, 4-6 hours is sufficient, whole loins 8-10 hours is plenty. Do NOT worry about over-brining- it is nearly imposssible with this well balanced brine. 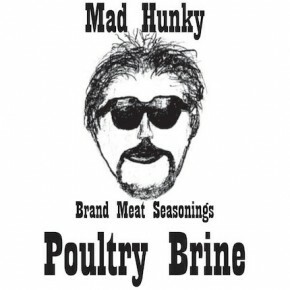 The brine is also sugar free… using dehydrated honey for the sweet component! 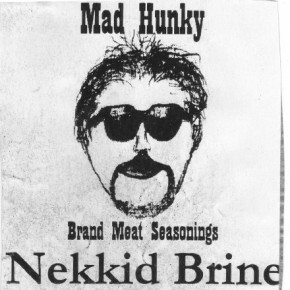 And like all Mad Hunky products it is MSG, gluten and peanut free. Use at a rate of 5 level Tablespoons/Pt liquid. PS! 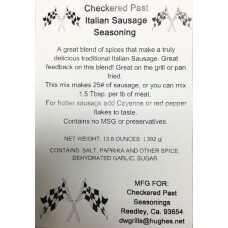 This is really NOT a pulled pork style product…unless you are looking for something COMPLETELY different.